Cris Morgan is one of the most anointed and influential voices today in our generation. He is no doubt a major icon of this golden age. He is an outstanding blend of strength and character, passion and persistence, natural with high moral standard of discipline and a sweet spirit whose stand for truth is unwavering. A self-thought musician; who rose from the red dust of Otukpo, Benue State to a phenomenal voice today in our generation. Coming on the success of his previous albums viz. 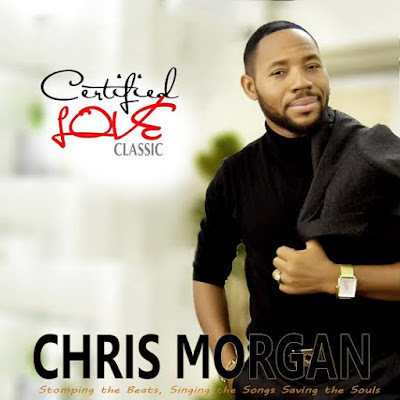 Arabaribiti, Beyond the Shadows, Timeless Worship Live Recording (DVD) as well as Another Revolution, Chris Morgan has once again hit the stores with another album, Certified Love nationwide. The album dropped into the market on June 1, 2016. 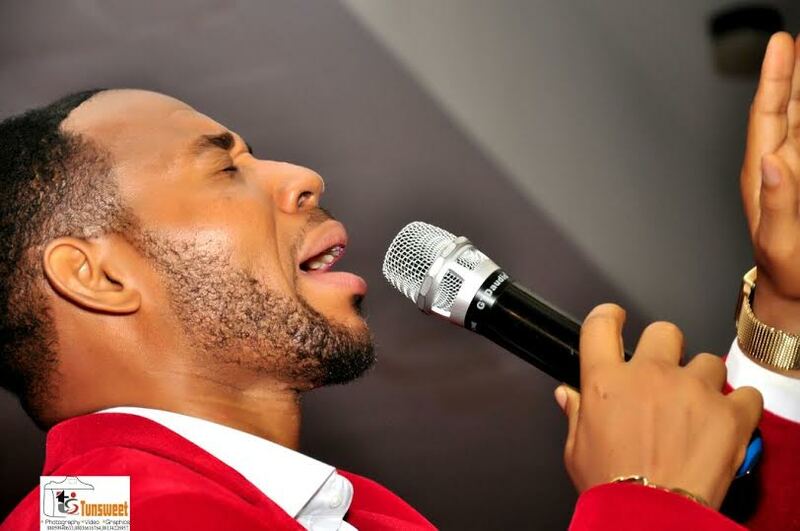 The highly inspirational 13-tracker album boasts of soul-touching songs such as 'Beautiful Woman, African Woman, So Speechless, Run in the Rain, My Vow, Original Love and others. 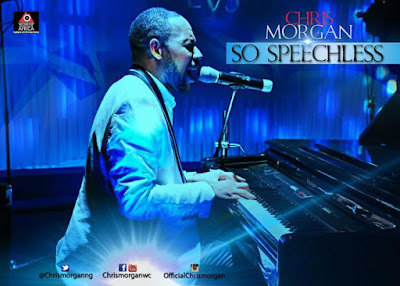 You can download Run in the Rain and So Speechless from Chris Morgan’s CERTIFIED LOVE’ album below. Enjoy!